By popular demand, Washington’s Paramount Duty presents for parents and supporters, interviews with both candidates running for the Office of Superintendent for Public instruction. Why are you running for OSPI? What are your major qualifications for the position? How has your experience in the public school sector shaped your vision of holding the office of SPI? What is your plan to ensure the budget has a fully funded education system by the 2017-2018 school year? How will you advocate with the legislature to pass a budget and policy that will fully fund education per the McLeary decision? What will full funding of basic education do to eliminate the opportunity gap? If the legislature does not fully fund McCleary, what will you do to eliminate opportunity gaps for students of color and ELL students? What will you do to ensure all LGBTQ students across the state feel safe coming to school and are able to use the bathroom appropriate for their gender? How do you envision the state addressing the capacity crisis facing many of our districts? The teacher shortage continues to grow worse. How would you solve it in ways that ensure every child has a qualified and skilled teacher? What is your stance on high stakes testing? If you’re elected to OSPI, what will your top priority be? 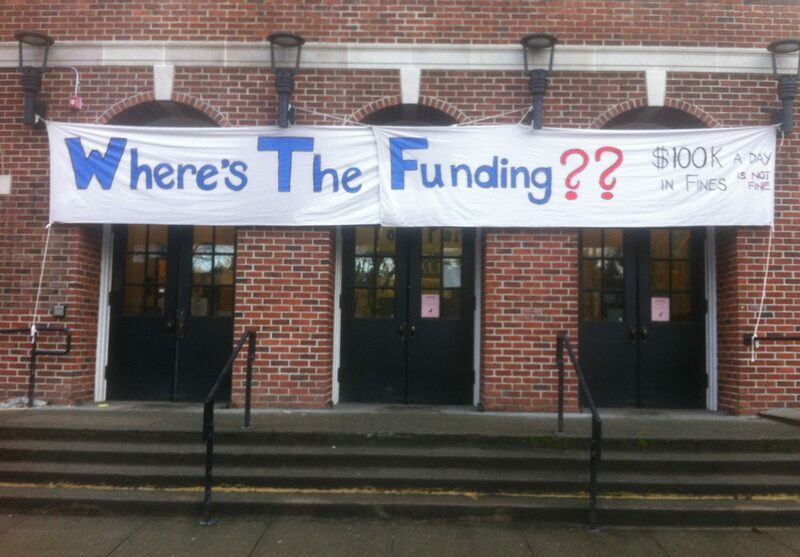 How will you prioritize funding for McCleary? Enjoy their answers and share widely!